Meanwhile, a demand was building for him as a concert conductor. He received Stalin Prizes in 1948 and 1949. When he left the Bolshoi, it was with the intention of centering his career on the podium rather than in the pit. 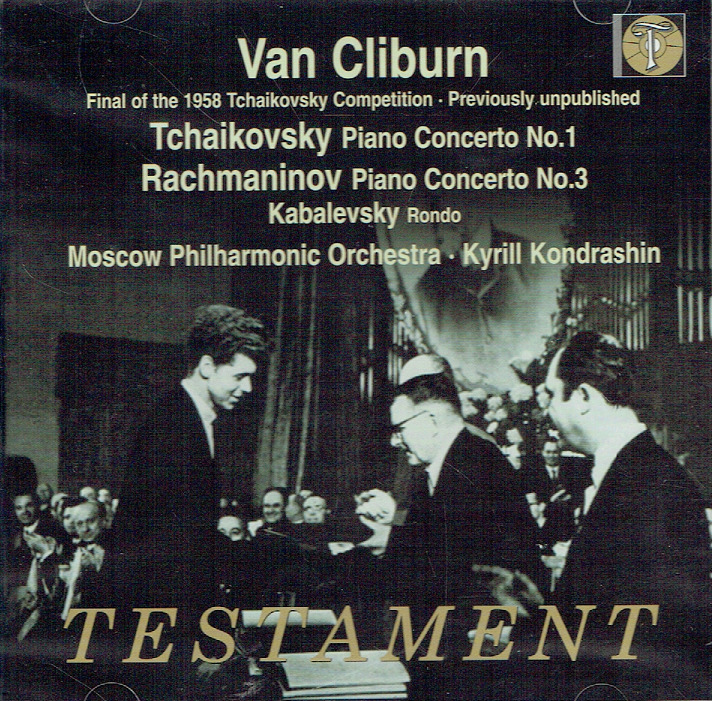 His fame grew greatly in 1958, when he led the orchestra in the prizewinning appearances of American pianist Van Cliburn at the Tchaikovsky International Competition. 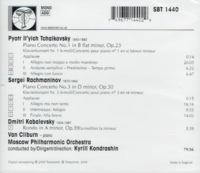 Cliburn charmed both his home country and his Russian hosts, and the resulting LP record of the Tchaikovsky First Piano Concerto, conducted by Kondrashin, was a long-time best seller. This led to his American and British debuts, making Kondrashin the first Soviet conductor to appear in the U.S. 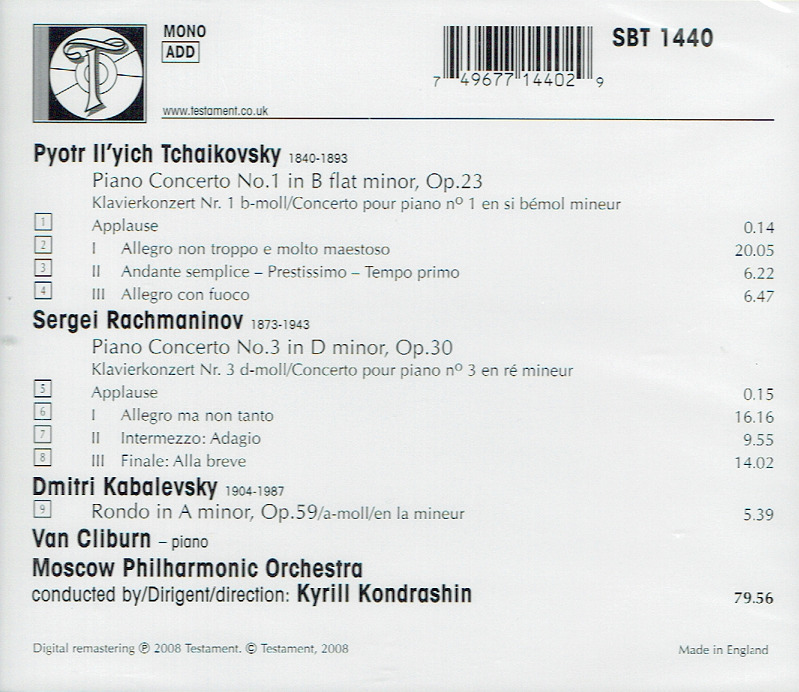 He left the Moscow Philharmonic in 1975, turning to guest conducting. As a result of high demand outside the U.S.S.R., he decided to emigrate in 1978. He was named permanent conductor of the Amsterdam Concertgebouw in 1979, and immediately began making a notable series of recordings with them, but died in that city only two years later."